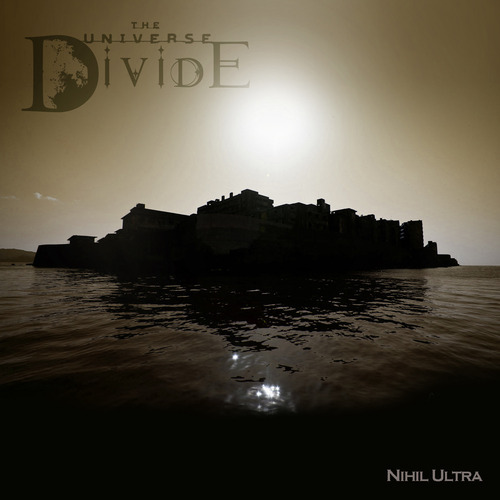 The Universe Divide have emerged again today with a new song from their forthcoming full-length debut record Nihil Ultra. The trio, featuring bassist Gael Pirlot and guitarist Chris Rushing formerly of Canvas Solaris, have served up this eight minute long slab of progressive instrumental metal, ‘Death of the Sun (Day 1)’, which lays down a solid foundation for the follow-up to last year’s stunning EP effort – Dust Settles on the Odontophobes. The song is rife with their dizzying tech metal and just at the 2.50 minute mark even lays down some almost black metal-like atmospherics in the guitars meanwhile the song also utilises some of the tribal instrumentation found on the EP. Once again the band has worked with Jamie King (Between the Buried and Me) in the studio. No release date has been set for Nihil Ultra yet, however the band has also revealed today that drummer Jason Parker has left the band, and no news about a replacement has surfaced. Click HEREfor the free WAV download of ‘Death of the Sun (Day 1)’ now on the band’s site.